Scientists at The University of Texas at Austin have successfully tested in animals a drug that, they say, may one day help block the withdrawal symptoms and cravings that incessantly coax people with alcoholism to drink. Photo credit: Shutterstock. Scientists at The University of Texas at Austin have successfully tested in animals a drug that, they say, may one day help block the withdrawal symptoms and cravings that incessantly coax people with alcoholism to drink. 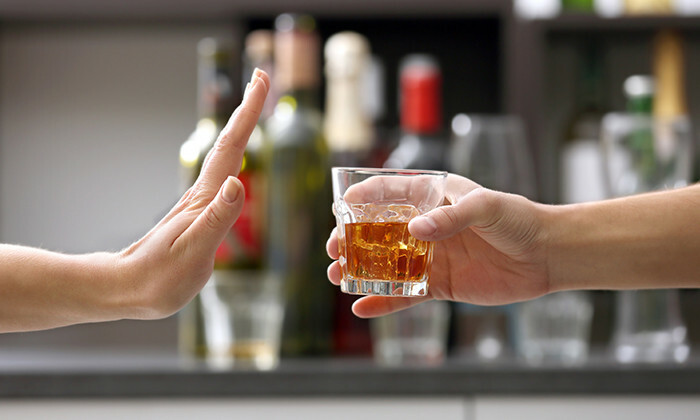 If eventually brought to market, it could help the more than 15 million Americans, and many more around the world who suffer from alcoholism stay sober. If what has been shown to work in worms and rats addicted to alcohol can eventually be demonstrated to work in humans with minimal side effects, it would be a true breakthrough. Scientists point out, however, that the drug has more hoops to go through before that happens. There are already drugs on the market prescribed to help people break their addiction to alcohol, but for many patients, they are not very effective and have negative side effects. The new drug, called JVW-1034, targets a different molecular pathway in the body and so far, in animal models, has no obvious side effects. "There's clearly a huge need for something different and better," said James Sahn, research scientist in chemistry at UT Austin and co-first author of a new paper. "That's where our approach shines. It's modulating a pathway that doesn't seem to be associated with any of the other drugs that are available." The researchers reported their findings in the journal Neuropsychopharmacology and have filed a patent on the drug. 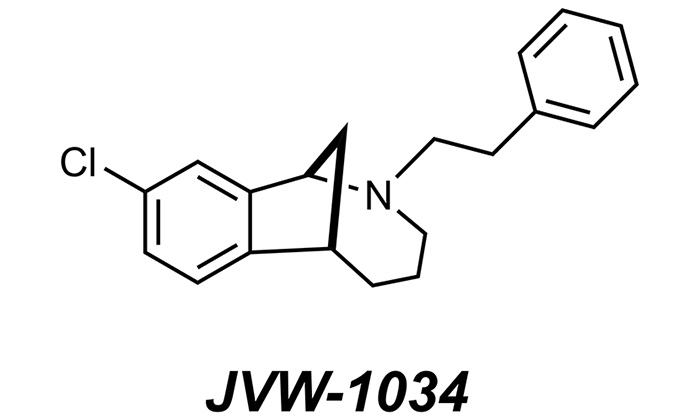 This chemical diagram represents the new anti-alcoholism compound JVW-1034. Credit: James Sahn/University of Texas at Austin. 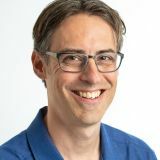 The paper's other co-first authors are Luisa Scott, a research associate in neuroscience at UT Austin; and Antonio Ferragud, a postdoctoral associate at Boston University School of Medicine (BUSM). Senior authors are Stephen Martin, professor of chemistry, and Jonathan Pierce, associate professor of neuroscience, both at UT Austin; and Valentina Sabino, associate professor of pharmacology and psychiatry at BUSM. While the drug is promising, the researchers plan to optimize its chemical properties to have a better chance of being effective in humans. They envision a pill that could one day be taken to block alcohol withdrawal symptoms and cravings, helping people avoid relapsing. But it isn't clear whether such a drug could actually cure alcoholism. That's because there are genetic and regulatory underpinnings to the disorder that researchers don't fully understand yet and that may not be permanently altered by this drug. But even a drug that could be taken chronically or in times of stress could have a huge benefit for people suffering from alcoholism. "If we could achieve a medication that is effective for more people and doesn't have the negative side effects that some of these drugs have, that would be game-changing," said Martin. It might also make a dent in the $250 billion annual cost of alcohol misuse in the U.S., as estimated by a 2015 study. This work was supported by The Robert A. Welch Foundation, the Dell Medical School's Texas Health Catalyst program, donations from individuals including Tom Calhoon and June Waggoner, and the National Institute on Alcohol Abuse and Alcoholism. 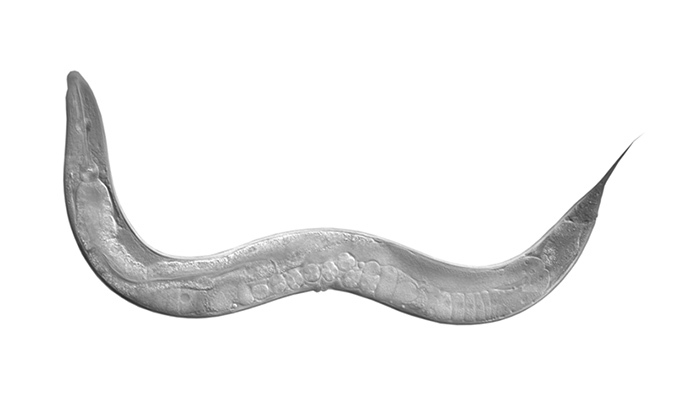 To screen potential anti-alcoholism drugs, Luisa Scott gave C. elegans worms a hangover and then tested to see if any made the worms sober again. Image credit: Luisa Scott/University of Texas at Austin. The drug JVW-1034 was named in honor of James Virgil Waggoner, a UT Austin alumnus, businessman and philanthropist who donated funds to establish the university's Waggoner Center for Alcohol and Addiction Research. It was one of many potential compounds developed in the lab by chemists Stephen Martin and James Sahn, which they suspected would interact with a cell receptor found throughout the central nervous systems of animals, called sigma 2. Other researchers had shown that that receptor was involved in cocaine addiction. So Martin and Sahn wondered whether it might also be involved in alcoholism. To screen their compounds, their colleague Luisa Scott created hungover worms. She exposed C. elegans worms to alcohol for a day and then took it away. She could tell they were hungover because when she placed a tasty-smelling substance on the other side of their petri dish, they sluggishly meandered over. "It smells like movie theater popcorn," Scott said. "Normal worms are quite speedy, but withdrawal worms go very slowly." When she administered JVW-1034 to the hungover worms, they once again raced across the dish just like worms that had never been exposed to alcohol. In follow-up experiments, Scott demonstrated that the receptor sigma 2 was in fact the target of JVW-1034. 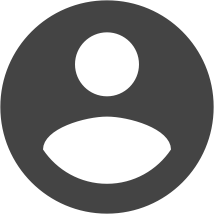 This also demonstrated for the first time that sigma 2 is involved in alcohol addiction. She noted that it can be difficult to identify which parts of an animal's cells a drug interacts with. In fact, scientists still don't know the targets of many drugs that have been in use for many years. "So for me, being able to show that this really is the target it binds to, that's a big deal," she said. Finally, a group of collaborators led by Valentina Sabino tested JVW-1034 in alcoholic rats. Alcoholic rats that could freely access alcohol and were then given JVW-1034 dramatically reduced their alcohol consumption. The researchers are developing several other promising drugs that target the sigma 2 receptor to treat other neurological disorders, including traumatic brain injury, neuropathic pain and Alzheimer's disease.